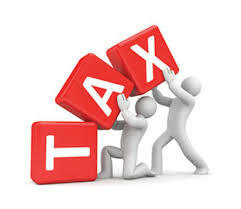 FIRS introduces 6 online tax solutions – Royal Times of Nigeria. 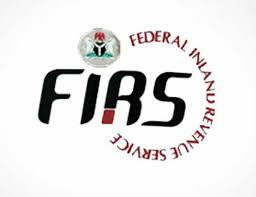 The Federal Inland Revenue Service, FIRS, has introduced six key electronic solutions (e-Services) to enhance convenience, transparency and round the clock processing and payment of taxes. Others are; receiving of electronic receipt after payment of taxes through e-Receipt; filing tax returns online through e-filing and online Tax Clearance Certificates through e- Tax Clearance Certificate. The Executive Chairman, Tunde Fowler, who explained this in Abuja, said the idea behind the six ICT solutions is to make tax payment as easy as ABC and to bring convenience to taxpayers.